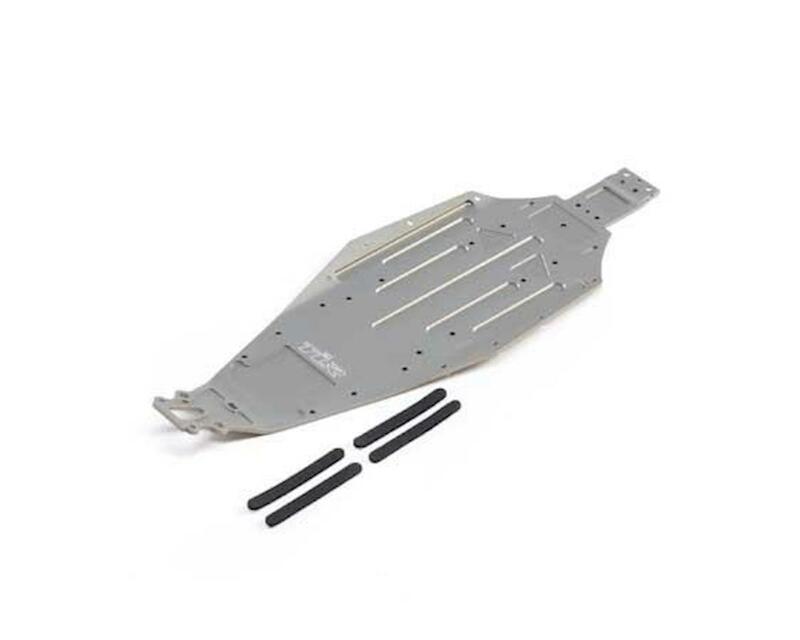 TLR 22T 4.0 Chassis. This is the replacement 22T 4.0 chassis. Package includes one chassis and four adhesive foam pads.